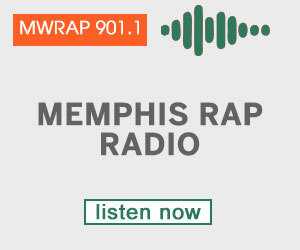 Family and supporters of the Memphis teen Darrius Stewart, 19, who was shot dead by Memphis police officer Connor Schilling after a traffic stop for a broken headlight, are still calling for justice. 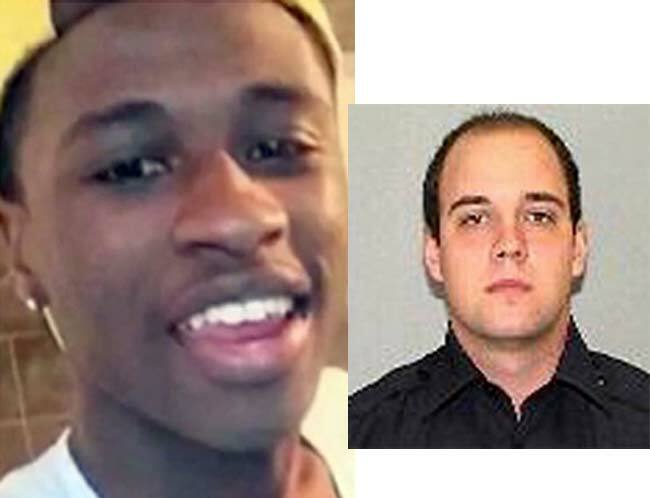 Authorities say that Officer Schilling was hit with his handcuffs by Stewart after Stewart first reportedly kicked the door open on the officer before he was shot. Family says Darrius Stewart was shot by the officer after he stopped him mistaken him for someone else. Family would like to know why the officer did not use a taser or some other means of detaining their son when there were two police officers and just their one son involved in the incident. Family members and supporters are seeking answers and justice for Darrius Stewart who they believe was stopped and questioned by police who believed the 19 year-old had warrants in Iowa while police, on the other hand, say they are not sure if the warrants belonged to Stewart. Gatherers have come together at multiple locations rallying for justice for the 19 year-old whose family says he was planning to attend the University of Memphis in order to become a doctor before his untimely death.